Thank you for visiting the website of Tallahassee Chiropractor Dr. Gregory Iseman and TLC Chiropractic - a professional Tallahassee chiropractic clinic. 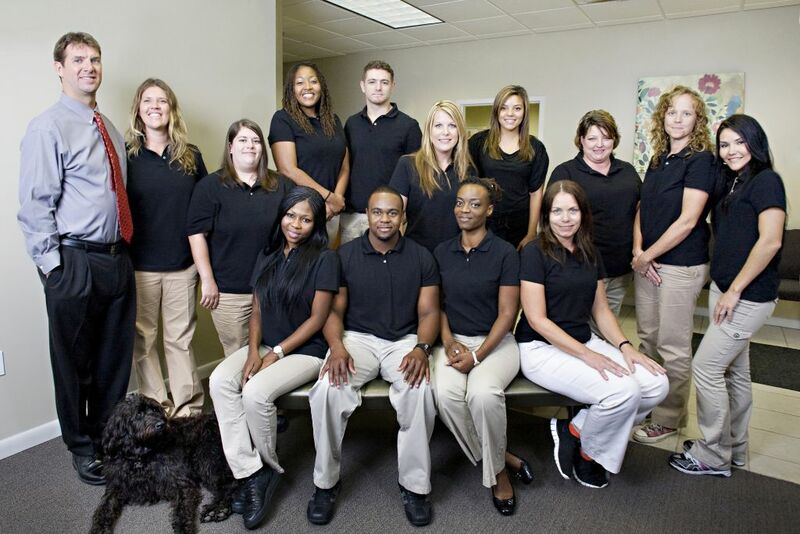 In practice as well as online, Tallahassee Florida 32301 chiropractor Dr. Iseman strives for excellence through superior patient treatment, education and satisfaction. We are your premier chiropractic clinic in Tallahassee with special interest and training in the treatment of auto related injuries. Proudly serving the Tallahassee community since 2003. We are conveniently located in downtown Tallahassee just blocks from FSU and FAMU campuses. Our professional, friendly staff can help you. If you've been injured, call us today! You'll be so glad you did. We have made it our mission to offer the best of care. In our office you will find an array of treatment to best fit your needs. We offer passive therapies such as soft tissue ultrasound, mechanical traction and hydrotherapy, as well as therapeutic exercise and massage therapy- Est. license #MM 13257. We hope you enjoy the information within and share it with others. Again, thank you for visiting www.tlcchiroonline.com and remember to come back often.